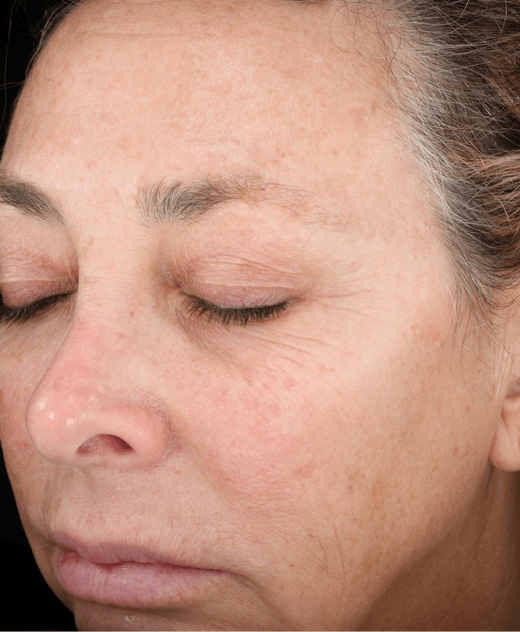 Professional peels are proven to be safe, effective solutions to help your complexion appear more uniform and renewed—diminishing the appearance of fine lines, wrinkles, and hyperpigmentation (sunspots). Professional Peels also help to even out scarring, acne scarring, skin tone, and texture. In just one treatment, followed by the prescribed home care, we’ll exfoliate dead skin, reduce pore size and even out acne scarring, to reveal brighter new skin underneath. Multiple treatments may improve the appearance of your skin even more. 1. Illuminize – Helps provide vibrant, radiant looking skin with minimal downtime. Recommended for: Mild skin imperfections as determined by our staff. 2. Vitalize – Helps provide vibrant, radiant looking skin with minimal downtime. Recommended for: Mild skin imperfections as determined by our staff. 3. 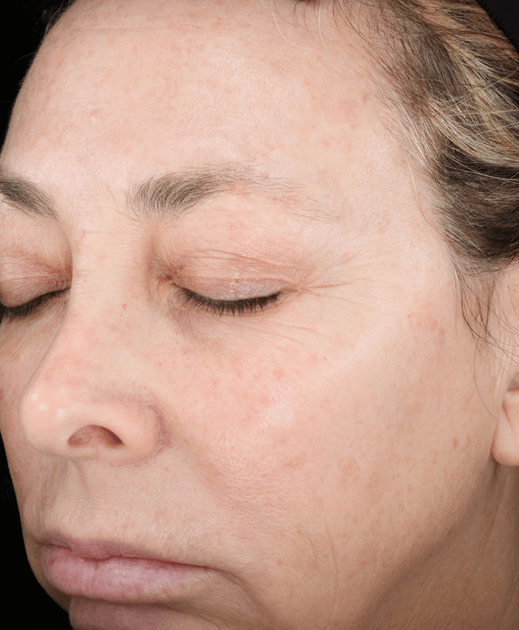 Rejuvenize – Smooth the appearance of fine lines and wrinkles. See noticeable improvement after just one peel and compelling results after three to six peels. Recommended for: Moderate to severe skin imperfections as determined by our staff. Beautified by Christina uses scientifically proven SkinMedica® ingredients. SkinMedica has dedicated years of research to formulate advanced skin care products that deliver optimal results for our patients.